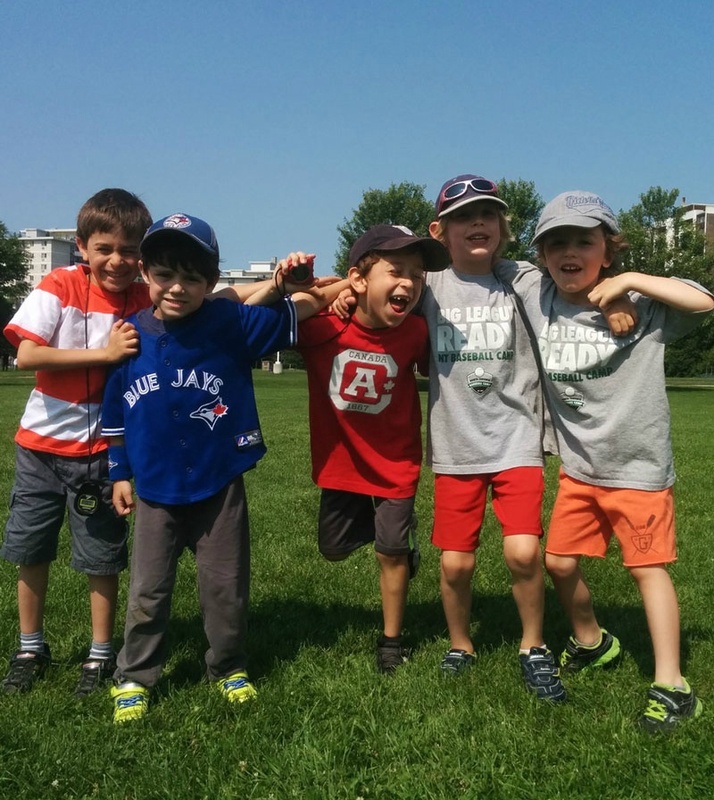 We have been offering memorable summer camps for over ten years in midtown Toronto. In 2019, we are excited for our second summer in Markham! At True North, our sports programs provide a pressure-free environment for young athletes to learn, practice and compete. We work hard to create incredible sports programming for young athletes in a fun and pressure-free environment. 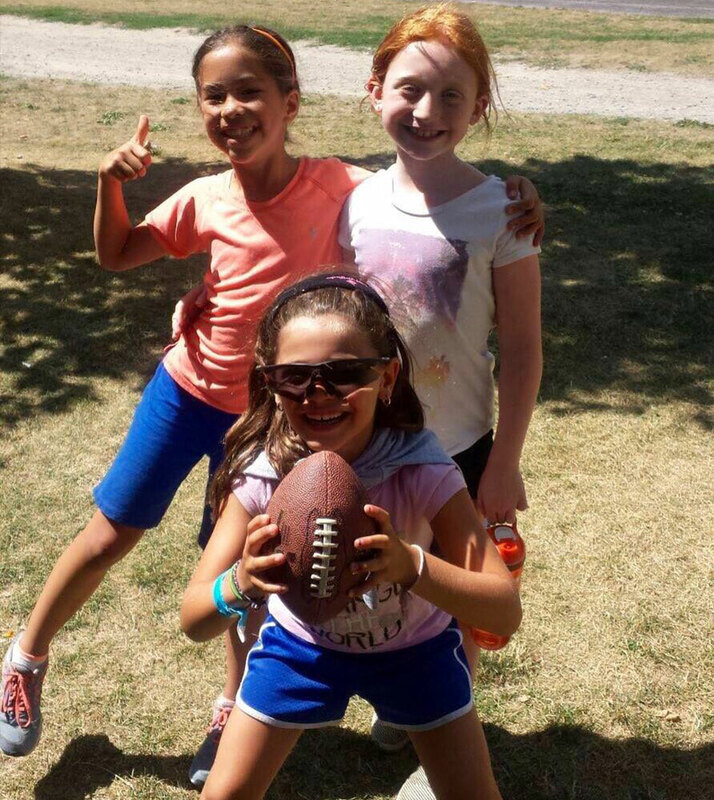 Our Markham sports camps operate for one-week sessions throughout July and August. Whether you are new to a sport or an elite level player, we have something for everyone! In addition to our Markham summer camps, we also offer Team Lessons & Birthday Parties. Sorry! We are not yet offering clinics in Markham. For 2019, we are running baseball and multi-sport summer camps. 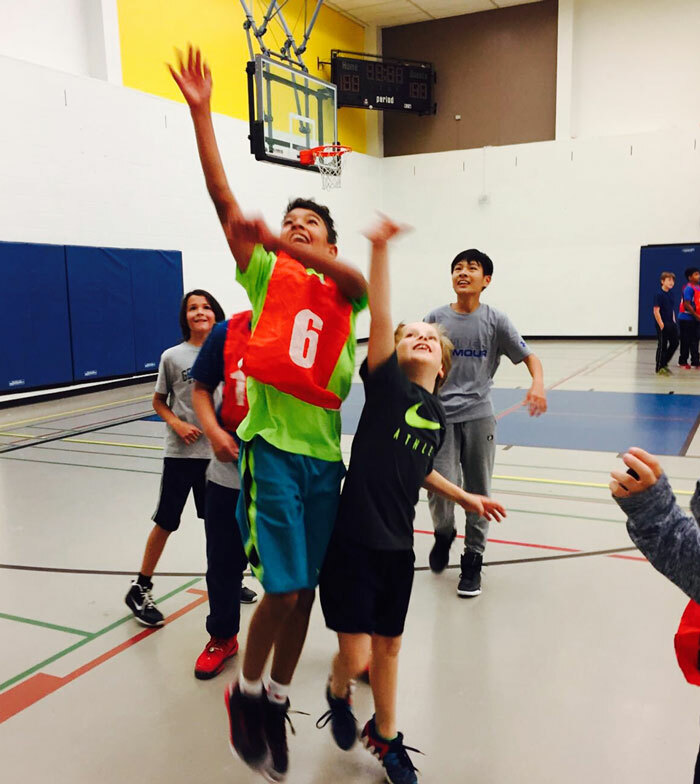 Markham Summer Camps - What’s So Special? 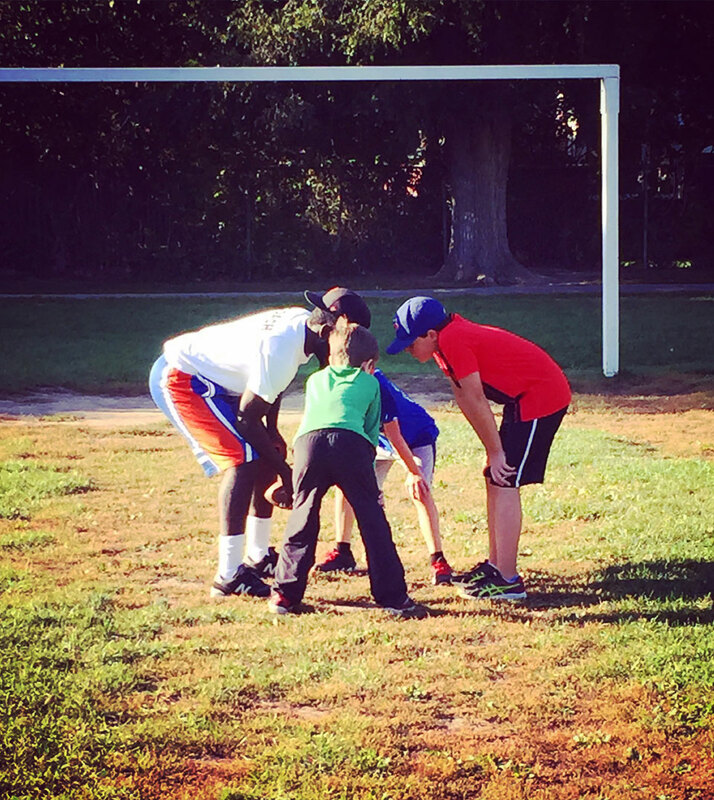 Our sports programs provide athletes with the opportunity to learn something new in an inclusive and encouraging environment. We are excited to be offering this memorable experience at our Markham baseball camp and multi-sport camp. At our each of our sports camps, the low camper-to-coach ratio allows our experienced coaches to ensure that the skills, drills and games are tailored to each player’s needs – whether they are new to the game or play at a competitive level. Our top priority is to ensure that each and every player has memorable experience while improving his or her sport skills! This was True North’s first year in Markham. It was a great experience for my son at baseball camp. He was given the opportunity to work on many of his skills that he will use in his upcoming games! He wants to go back next year for another week or two! I would definitely recommend this camp. Very professional and child centered.